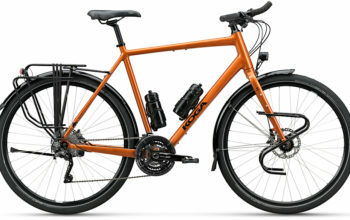 Over the last few years, Kona has divided their dedicated touring bike range, the Sutra, into two distinct categories. 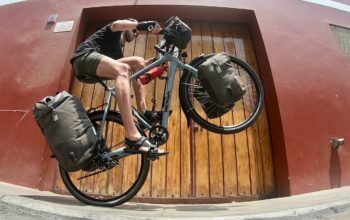 One is a long-distance touring bike ready for world exploration, and the other an offroad touring bike ready for bikepacking. 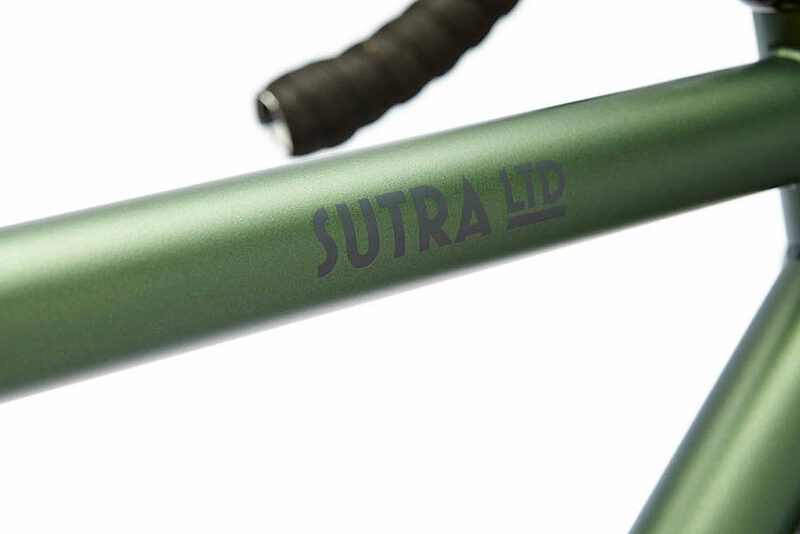 While it was a specification and colour difference that previously separated the two different models, the 2018 Kona Sutra LTD now has its own unique steel frameset. 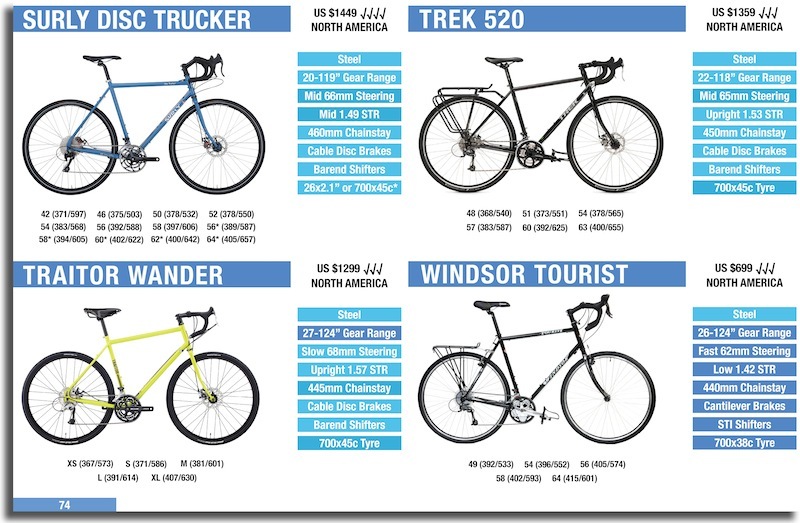 The LTD comes with all the mounting points necessary for both bicycle touring and bikepacking. We’re talking rack and fender mounts on the fork, as well as 3-boss mounts for large cargo cages (which didn’t appear on the 2017 model – it was just a bidon mount either side of the fork). 12mm thru axles have now replaced the quick releases. 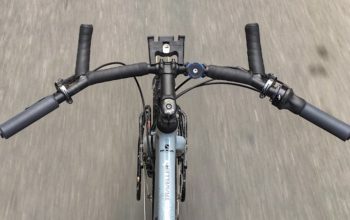 While some claim to feel an increase in front end stiffness, the biggest benefit here is that your wheel always sits perfectly flush in the dropouts. ‘Flat mount’ brake calipers are now used on the LTD, a brake caliper standard we will be seeing a lot more of in the future. Again, no significant performance advantage, but a future-proofing to the bike if you will. 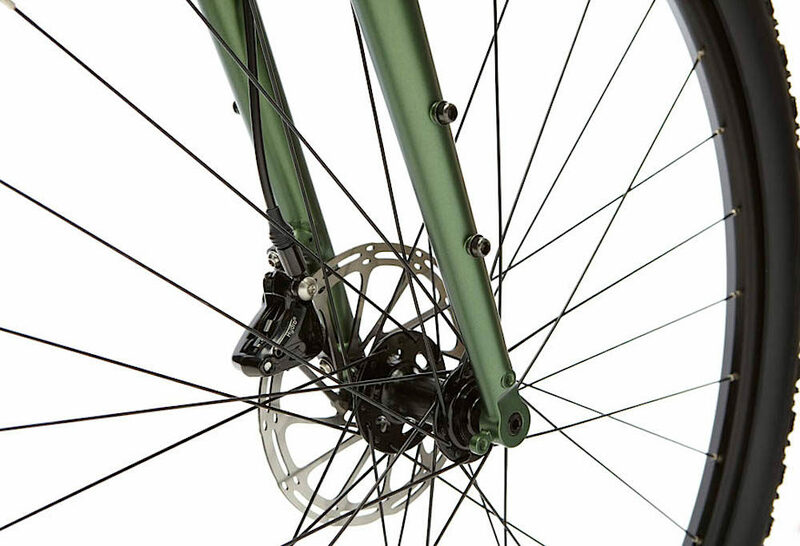 The rear dropout is particularly clean, offering a neat disc brake mount, as well as space for both a rear rack and fender. 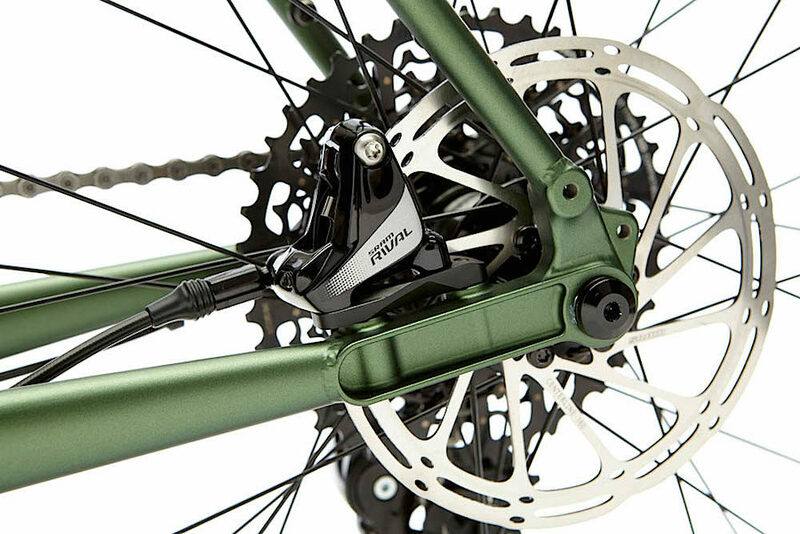 Kona has opted for SRAM Rival hydraulic brakes with 6-inch rotors on the Sutra LTD. 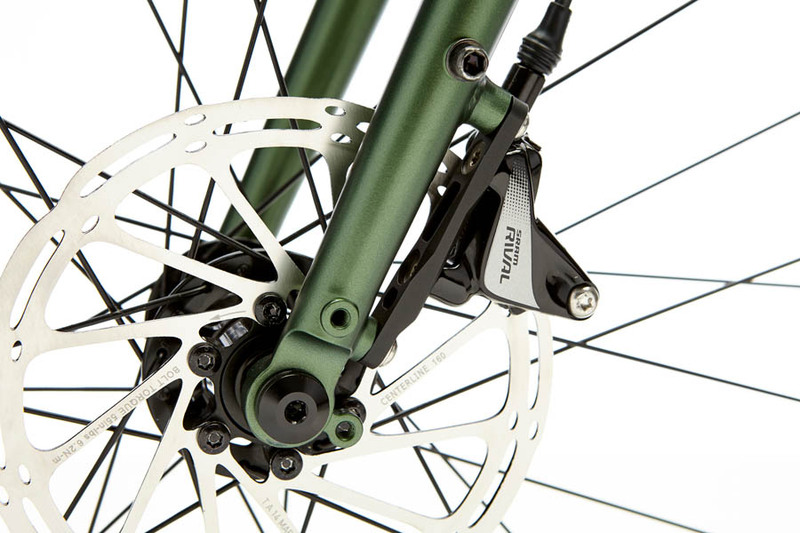 These brakes are more powerful and better suited to adverse conditions (than a cable-discs), and they’ll have ample grab in all but the wildest conditions. The Raceface crankset is mounted using a regular bottom bracket shell (praise! 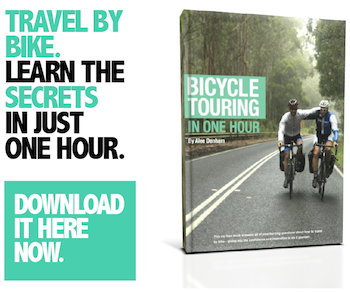 ), making it easy to service and replace almost anywhere in the world. 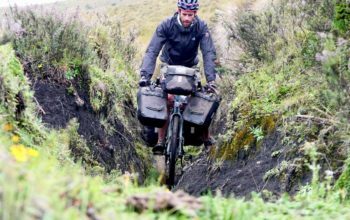 The 2018 Kona Sutra LTD comes stock with 2.00″ Clement MSO tyres, and as you can see there’s still ample mud clearance. 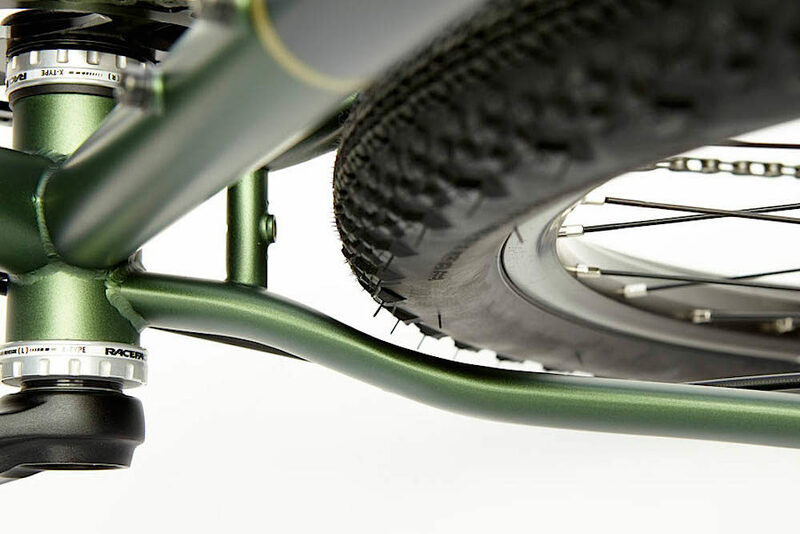 It looks as if you could even go a tad wider with a slick, although if you were thinking of fitting some fenders you may need to drop to a 700x45c tyre to guarantee the clearance. 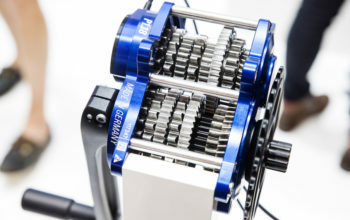 The rest of the drivetrain is a SRAM Rival 1×11 setup with a wide range 10-42t cassette. 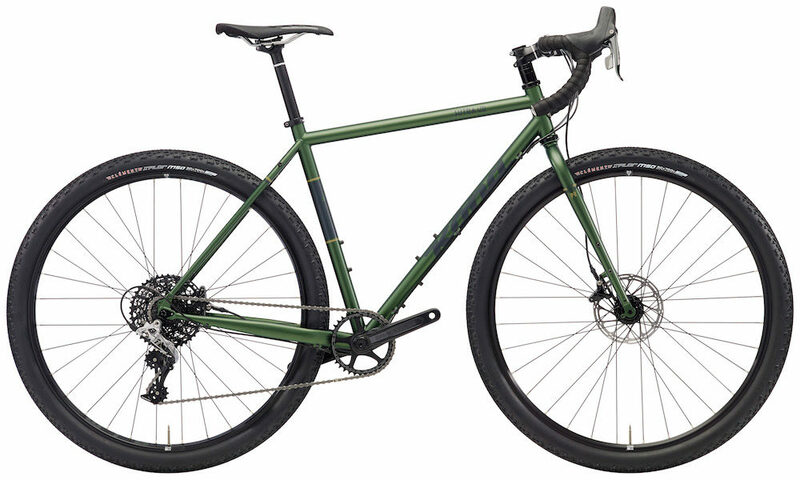 With the 36 tooth front chainring, this yields a 25 to 104″ gear range, a little high for off-road touring, but quite ok on flatter terrain. 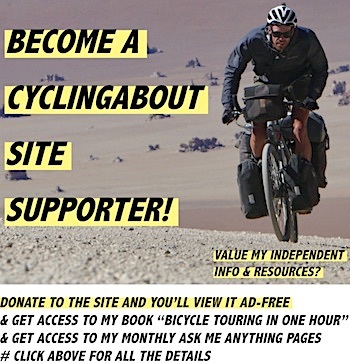 Switching the front chainring out to a 30 or 32t will likely be necessary if you like big mountain roads like me.